FG appeals to health workers to end strike – Royal Times of Nigeria. The Federal Government has appealed to the striking members of the Joint Health Sector Unions to return to work. Minister of Labour and Employment, Dr Chris Ngige made the appeal in a statement issued in Abuja by Mr Samuel Olowookere, Director of Press in the ministry. 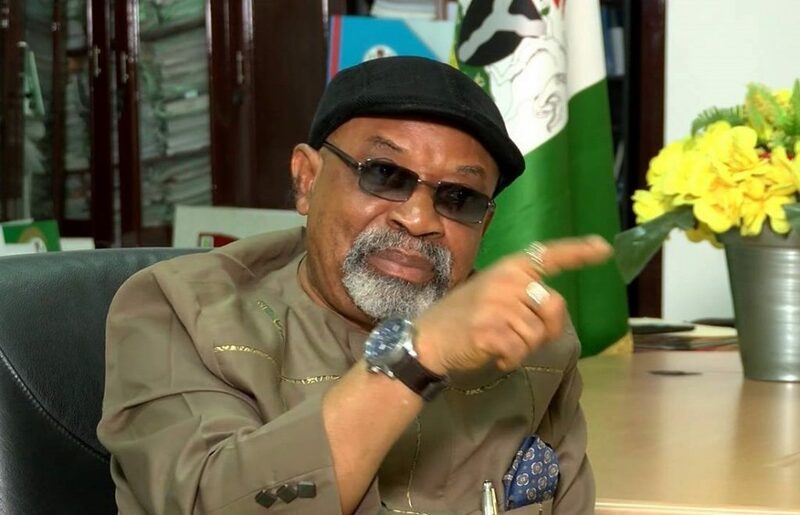 Ngige said he was surprised that the union decided to embark on another round of nationwide strike in spite of government’s demonstrable commitment to the implementation of the agreement reached in September 2017. He said, “At a period the government is faithfully managing lean resources to ensure industrial harmony in all sectors, a measure of patriotism was expected of all labour unions to enable government have an equable social and very good labour milieu in which workers could be assured of security of employment. The minister assured the workers that the Federal Government was committed to the implementation of the terms of settlement reached with JOHESU. According to him, the government will not however fail in its sacred responsibility of protecting the lives of the numerous patients in all public health institutions where the health workers have unjustifiably withdrawn their services.